I am glad to share with you this beatiful pattern of rose. 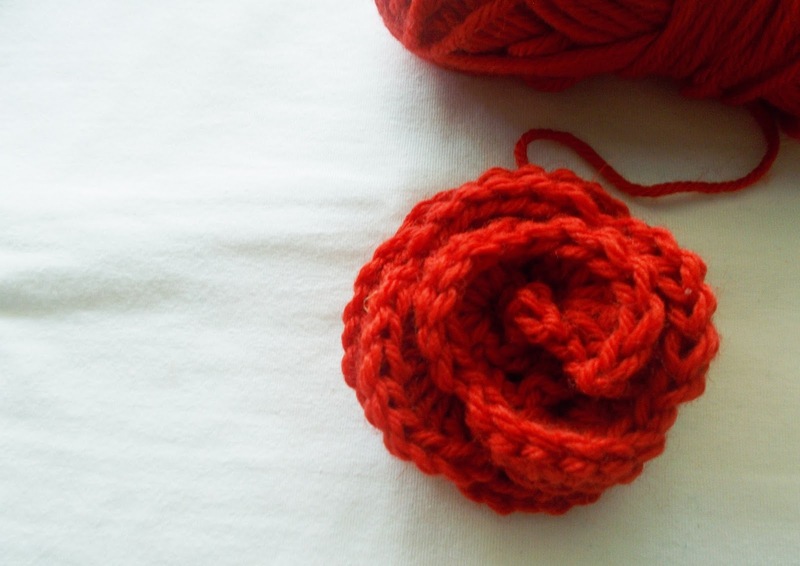 Is an easy flower for everyone even for beginners and you should all try to crochet it. You can find below the written instructions and a step by step video for this easy pattern. Row 2: 3 HDC into chain of 2 space, ch 1, slip stitch (all in chain 2 space). Slip stitch in next chain of 2 space, chain 1, 3HDC, ch 1, slip stitch. 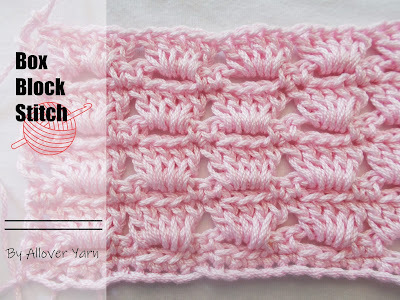 slip stitch in next chain 2 space, ch 1, 3 HDC, ch 1, slip stitch. In remain chain two spaces alternate 4 HDC and 5 HDC across until end of row. Fasten of and weave in ends. To form rose start with the 3 half double crochets end and roll up into flower shape. Use a yarn needle to stitch flower together on the back side.